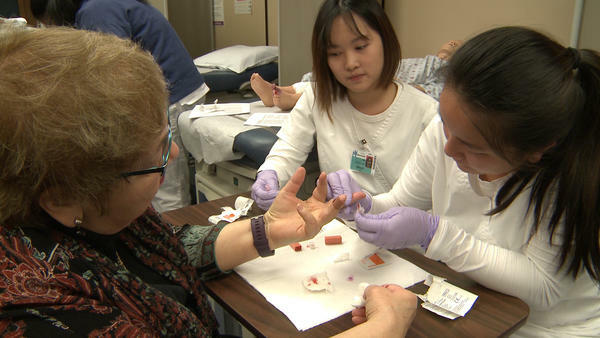 The project is a partnership between CMSD and Case Western Reserve University’s Frances Payne Bolton School of Nursing, funded by a grant from the Prentiss Foundation. 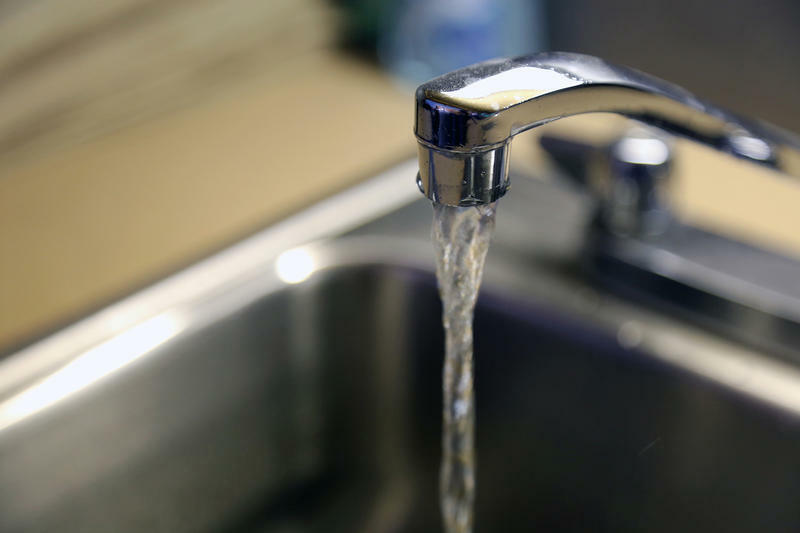 Nationally, 3.3 percent of children under the age of 5 tested above the CDC’s reference point in 2016 and 3.1 percent the same year in Flint, Michigan, where testing in 2015 found high levels of lead in the city’s drinking water. The results also show inconsistencies in exposure across Cleveland neighborhoods. At Michael R. White Elementary School, for example, in the Glenville neighborhood, 16 percent of children who were tested showed heightened levels, but at Fullerton Elementary School in Slavic Village, only one student tested at an elevated rate. Dr. Lynn Lotas, a nursing professor at CWRU and one of the leads on the project, said the inconsistency is likely because of the housing stock in the individual neighborhoods. While most housing in Cleveland pre-dates the federal laws in the late 1970s and early 1980s that banned the use of lead in paint, pipes and other housing materials, neighborhoods have mitigated at various rates, Lotas said, and some have taken more precautions when demolishing homes with lead in them, preventing the spread into the air and surrounding dirt. In its first year, the project focused on four elementary schools-- Michael R. White, Mound, Scranton and Fullerton. Next year, the group plans to conduct screenings for 3 to 6-year-olds at half of the city’s K-8 schools, testing in all 68 of them by 2020. 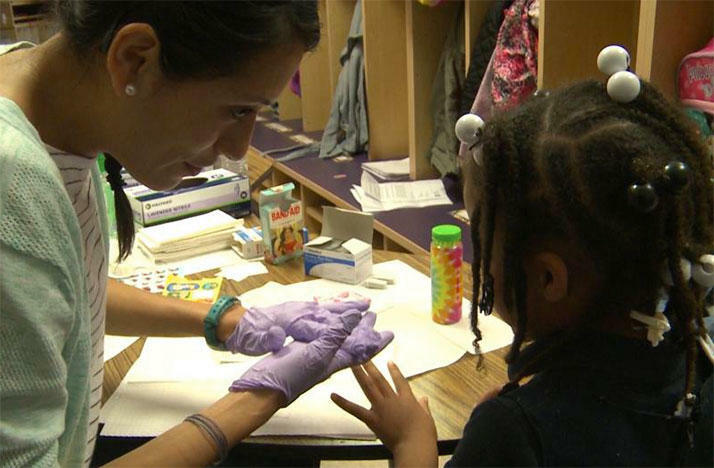 Lotas said the goal is to continue to test all of the children in the age group every year at every CMSD school, but after one year of experience, she said they will need to rely more heavily on community partners to complete the screenings. “We now have to create that network, a support system in every neighborhood we screen in,” Lotas said. Groups like Cleveland Legal Aid and the Greater University Circle Initiative of the Cleveland Foundation are already working with Lotas and her partner, CMSD’s Director of Nursing and Health Services Debbie Aloshen, to provide families additional support services, particularly for families who need to find alternative housing. “We know we can’t do it all, but we can collaborate with people who can pick up pieces of it so we can provide the services that families need,” Lotas said. CMSD teachers will have access to the testing results of individual students so additional educational supports can be provided. Because they are considered preventative medical information, Aloshen said, they are not subject to HIPPA or the Health Insurance Portability and Accountability Act, a federal law that created privacy standards for medical information. As for testing next year, Aloshen said she is optimistic they can meet their goals. “I’ve already started and I will keep going because it’s so important,” she said. 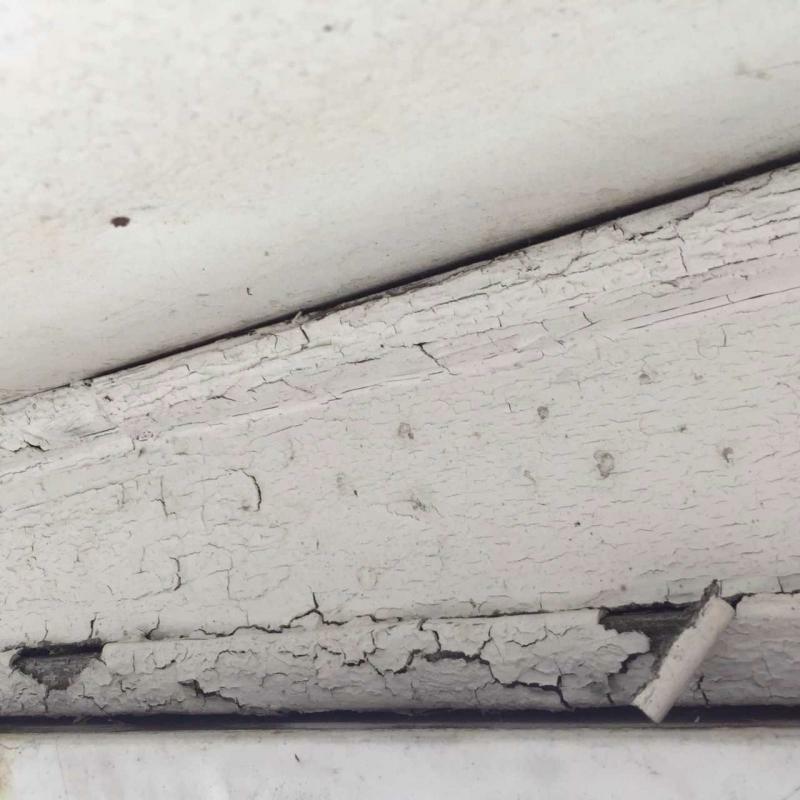 Cleaning up lead paint from contaminated homes takes a lot of money. By one estimate from the Cleveland Foundation, it could cost $50 million to make some of the city’s most distressed neighborhoods safe from the toxin. So who’s going to pay for that? Cuyahoga County and philanthropic leaders think private investors might be swayed to put up the cash. This financial model is called “pay for success,” and it’s becoming more popular with local governments. 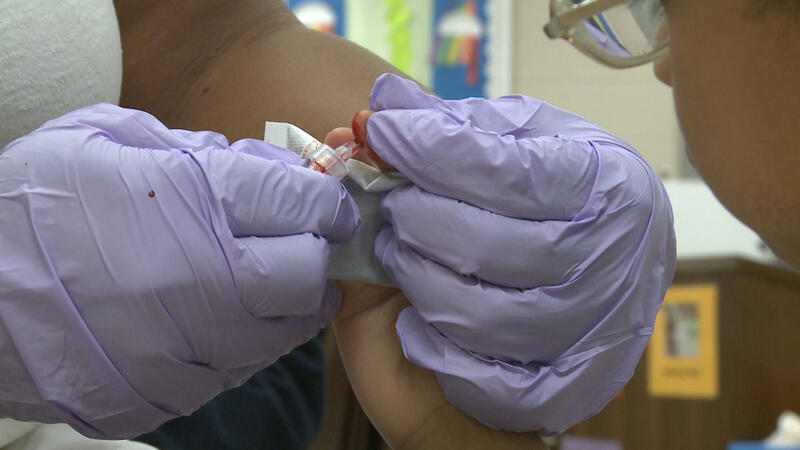 The Erie County Health Department says results from a spring testing program are showing elevated lead levels in the blood of far more local children than expected.